Rather than sit inside all day, we make productive use of this time with a little winter dormant pruning. With the foliage off of deciduous trees and shrubs, pruning becomes a much quicker and easier process. At no other time of the year is it as easy to see problem branches that are dead, rubbing, crossing or growing inward. Branches that are infringing upon a structure or neighboring tree or shrub should be judiciously pruned so not to adversely affect the overall shape and aesthetic value of the plant. Sometimes, however, removal of a tree or shrub may be the only solution when it has been planted improperly by not allowing adequate room for growth. Your goal in pruning, as always, should be to maintain the natural habit of the plant unless you are maintaining a formal hedge or artistic topiary. Please don’t turn your valuable shrubs into green outdoor boxes. Nothing detracts more from the aesthetic or monetary value of your landscape than improper pruning. Winter can be a dull and boring time of year. Most of us manage to get a few things accomplished indoors that we had put off during the summer months but seem to leave our out-of-doors “out in the cold”. Yeah… maybe we raked a few leaves but that’s the extent of the care that our greatest outdoor investment gets for the season. Certain trees and shrubs should not be pruned in the winter months. Trees such as Maple and Birch sap excessively when pruned anytime from late December through early June. Wait until the appropriate time of the year for pruning these tree ‘bleeders’. Spring flowering shrubs such as Lilac, Forsythia, Rhododendron, Azalea and Viburnum set buds in the preceding growing season for flowers the following spring. Your much anticipated blooming plants could easily be ruined for another year if you prune off all of the flower buds. A good rule of thumb is to prune spring flowering shrubs shortly after they have finished blooming. In central Ohio, we try not to prune spring flowering shrubs any later than the end of June. This timing may vary for your region of the country as well as any seasonal or climactic changes during the growing season. To apply wound dressing or not to apply wound dressing? This is a perennial topic of discussion (sometimes heated) among arborists, nursery growers, landscapers and gardeners. The current “Green Industry” standard and recommendation today is to not apply wound dressing. University and industry studies have indicated that wound dressings can actually hinder the healing process after a pruning wound is sealed with a common dressing. It seems that the outer, active growth ring, also known as the vascular cambium layer becomes obstructed making the healing process more difficult for your tree or shrub. If you absolutely do feel you need to apply a wound dressing, try to apply inside of this outer growth ring. For the most part however, your efforts are simply cosmetic in nature and it may be best to use your money for a new tree, shrub or perennial if any damage or extensive pruning is required. 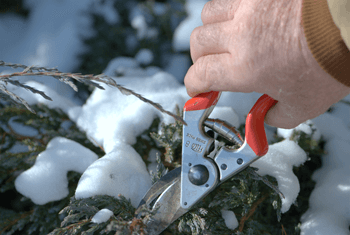 So…pick out a nice, pleasant winter day and grab your sharpened and cleaned pruning tools. Proper pruning techniques will add beauty and longevity to your plants. 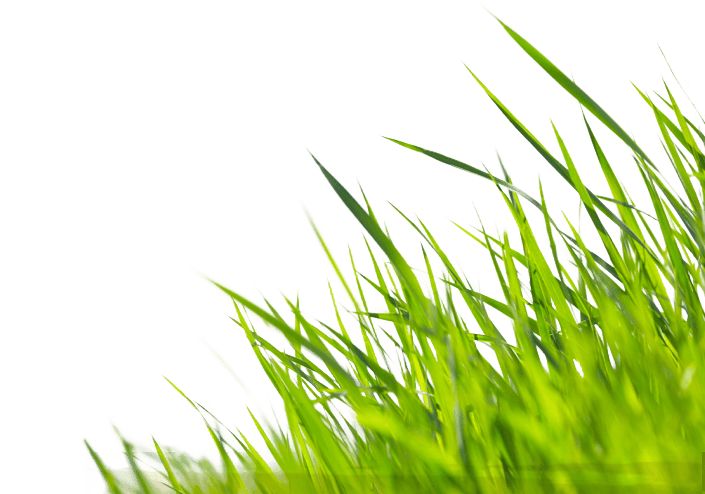 Your plants will increase in their beauty and functionality as well as increasing the value of your property. If you are unsure as to proper pruning techniques, there are several books available or garden clubs you could join. 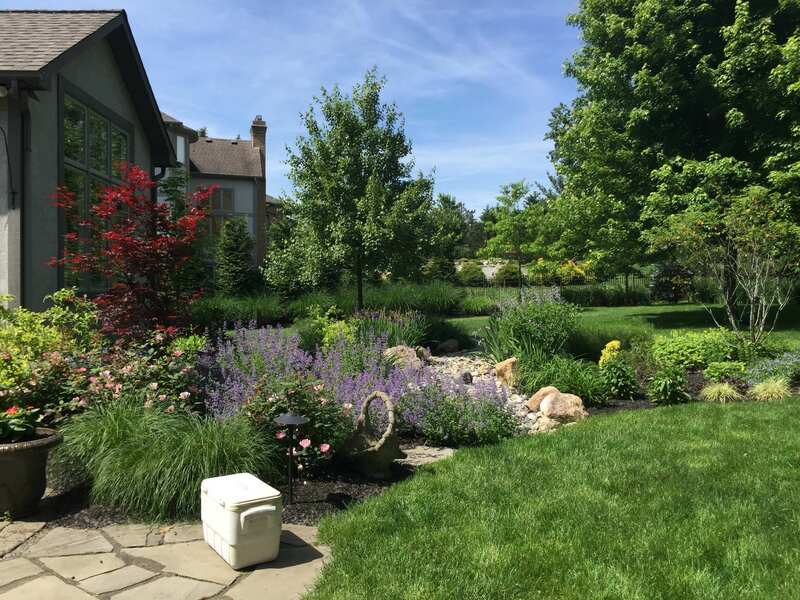 You of course can always contact professional landscape service firms that have experienced horticulturists that are Ohio Certified Landscape Technicians. Be sure to ask if they have these technicians employed.